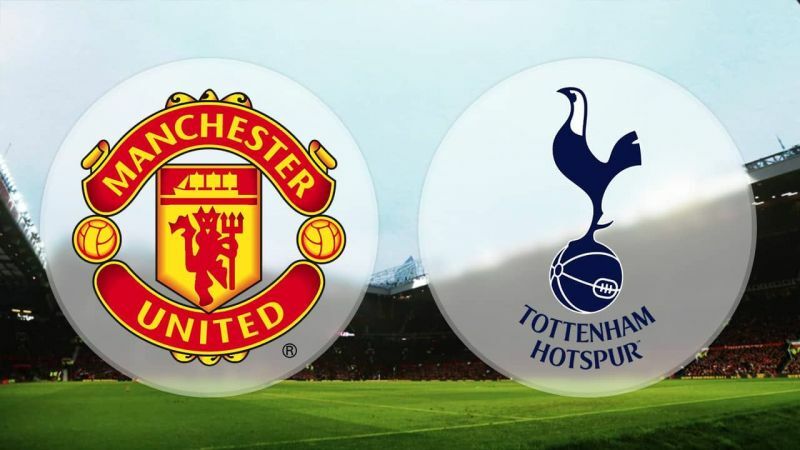 Manchester United will play their third game of the season against Tottenham Hotspurs after last weekend shocking 3-2 defeat to Brighton. United will hope to return ways when they entertain Tottenham Hotspur at Old Trafford on Monday night. Jose Mourinho is expected to make a noticeable change to bounce back from the early-season setback. Spanish goalkeeper David de Gea is expected to retain his position in goal. In defence, Mourinho could pair Ashley Young and Luke Shaw on the right and left side respectively Mourinho may consider pairing Chris Smalling with Victor Lindelof. In forward, Nemanja Matic, Jesse Lingard and Alexis Sanchez while Romelu Lukaku to lead the line. Probable XI: De Gea; Young, Smalling, Lindelof, Shaw; Matic, Fred, Pogba; Lingard, Sanchez, Lukaku.